Pablo Sandoval can do a lot of Instagramming from the bench. Every workplace has a social media policy. Some companies encourage the use of Twitter and Instagram, and other companies ban it for productivity reasons. Generally, the pro-social media companies like the promotion, but when you’re a professional athlete, you’re in charge of your own brand. However, you still can’t break the rules of your team, and the Boston Red Sox have a no social media policy during games. 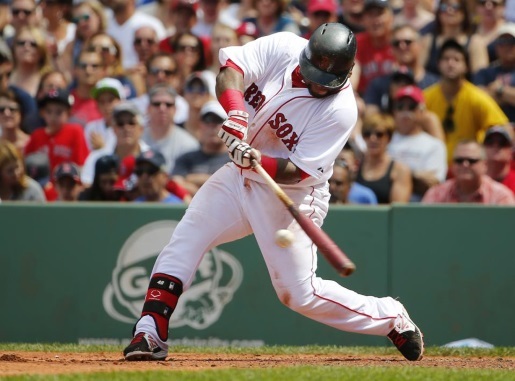 Pablo Sandoval was benched after liking a picture on Instagram during a game. Whoops. Of course Sandoval, a World Series hero and former San Francisco Giant, isn’t an ordinary player, but when you’re in last place in the American League East and you have a lousy 28-39 record, you have to do what you have to do to keep your players in the game. Looking at pictures online isn’t very helpful, unless those pictures are a how-to guide for hitting home runs or striking out batters.